Since root and S-OFF have been achieved on the DROID Incredible 2, we’re starting to see the first batch of ROMs appear for it which includes CM7 and MIUI. As the two most popular on the planet (arguably), this should be taken as a good sign that the development community is ready to accept this device into the family. 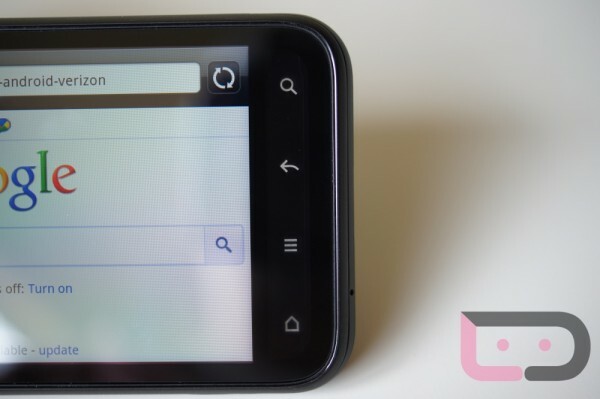 We’ve said this a number of times now, but it truly is one of our top 2 devices of 2011 from Verizon (our review). We were worried about it initially with the discovery that it had a locked bootloader, but all that has changed now even if it does lack 4G LTE. Tuesday Poll: Is the DROID Bionic Still the Device to Have?